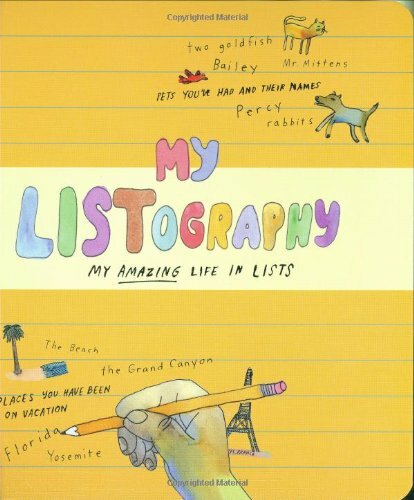 What Lexie Loves: List out your life with the: Listography! List out your life with the: Listography! As you can probably see, this is a great and funny book, where you can actually learn more about yourself than you knew before. This is a jam-packed book, which can occupy you for hours on end with fun and smiles and its tens of different lists to read, complete and share. A book to treasure and look back on in later years and compare to your thoughts now! Great for kids too (and adults (although there is another Listography book for them)). Also illustrated with humourous pictures, that help bring everything alive. Make sure, if your buying for a child to read, that you buy My Listography, rather than just Listography, as that is the adult one, touching on inappropriate subjects! Just before I go, can I wish you a very happy National Blueberry Pie day (yes, that's a thing)! And, remember to follow me on Bloglovin'. P.S. On Bloglovin' it says 'No saved posts' on my account! What does this means, and how can I get my posts up on Bloglovin'? Help! Yeah it is really awesome Emily! This is cool, it sounds great! I'll have to try it soon :D.
Yeah Noor, you should DEFINITELY check it out!